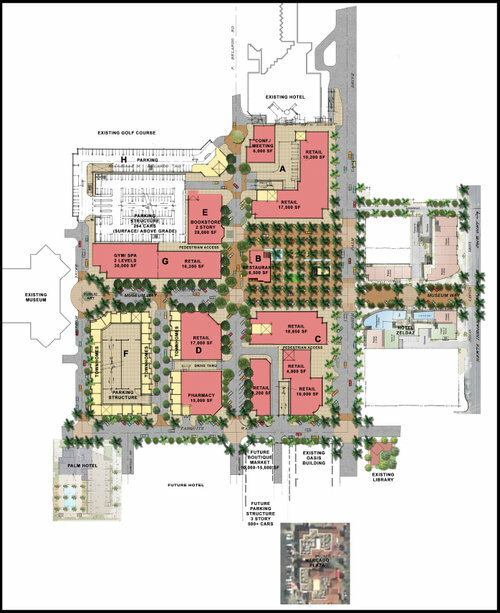 Terra Nova prepared the Museum Market Plaza Specific Plan and EIR for the redevelopment of the Desert Fashion Plaza, in the center of the City of Palm Springs. The project encompasses 30 acres and includes the redevelopment of a defunct regional shopping center into 900 residential units, 300,000 square feet of commercial retail space, and 600 hotel rooms. The Specific Plan created standards and guidelines for a fully integrated Mixed Use project, analyzed the costs associated with redevelopment of the site, and increased service needs. The EIR analyzed the impacts of redevelopment on historic structures in the downtown, the fiscal impacts to the City of all project alternatives, and the impacts on existing public services. Terra Nova prepared the Panorama Specific Plan and CEQA EIR. The project encompasses 504 acres and includes the development of a new integrated, mixed-use community that will be anchored by the 95-acre East Valley Campus of College of the Desert (COD). The Specific Plan also provides for the development of approximately 2,700 homes, 800,000 square feet of commercial space, a community YMCA, fire station, and parks and open space. The COD campus has been centrally located to facilitate easy access and to serve as the focus of the community. Planning and environmental issues included traffic, air quality, water resources, drainage and geotechnical constraints. 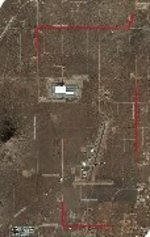 Terra Nova prepared this Specific Plan for the Town of Apple Valley, to address the long-term economic and employment growth of a 5,000 acre planning area around and including the Apple Valley Airport. The Specific Plan assigned new industrial and commercial land uses, included development standards and guidelines, as well as infrastructure analysis to guide capital improvement planning for the project area. An analysis of the costs associated with road construction, water and sewer infrastructure was conducted to allow for infrastructure planning for the area. The 510-acre College Park Specific Plan includes the future 119-acre West Valley Campus of COD, as well as industrial and business park lands, residential development and a 10-mwe solar PV array. Tasks included conducting several levels of efficiency analysis, detailed accounting of greenhouse gas (GHG) potential under "business-as-usual" scenarios, and quantified off-sets from innovative land use concepts and design standards. The College Park Specific Plan is a climate action plan for a geographic sub-unit of the City General Plan, providing general control measures, air quality and climate change mitigation, and sustainable design strategies. The recently approved project is a 152-acre mixed-use development to be located in the City of Palm Desert, California. 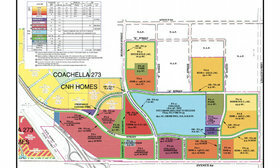 The Millennium Palm Desert project will provide 440,000 sq.ft. of local and regional commercial space, 110,000 sq.ft of business park, 228 single family and 550 multi-family units and a community park. 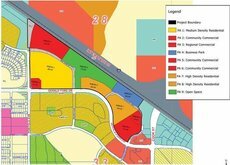 This Specific Plan has been developed to establish the land use parameters for the project area, including General Plan and Zoning designations and zoning standards; roadway configurations and design standards; and procedures for the development of the project area.